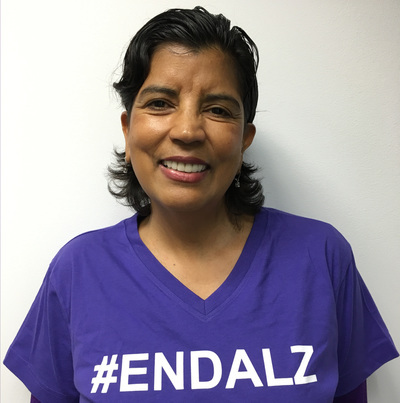 ​Every 67 seconds a brain develops Alzheimer's - and two thirds​ of them belong to women - that’s more than 3.2 million women. 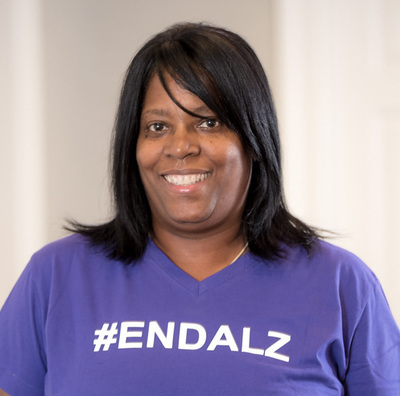 And more than 60 percent of caregivers for people with Alzheimer's and dementia are women, with many having to reduce their own workload or even drop out of the workforce altogether to care for loved ones. 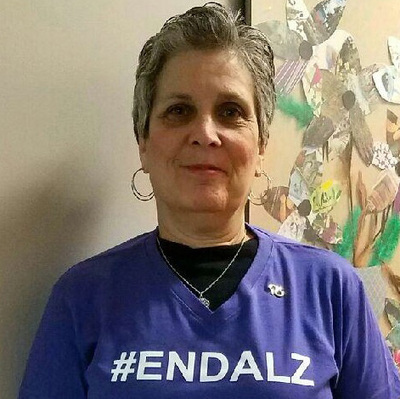 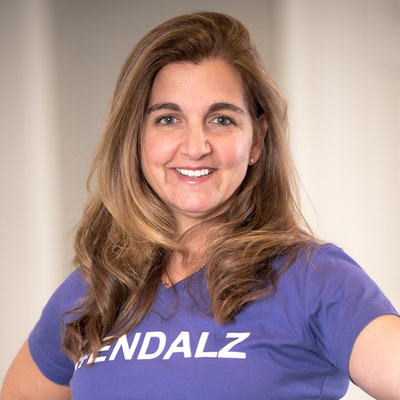 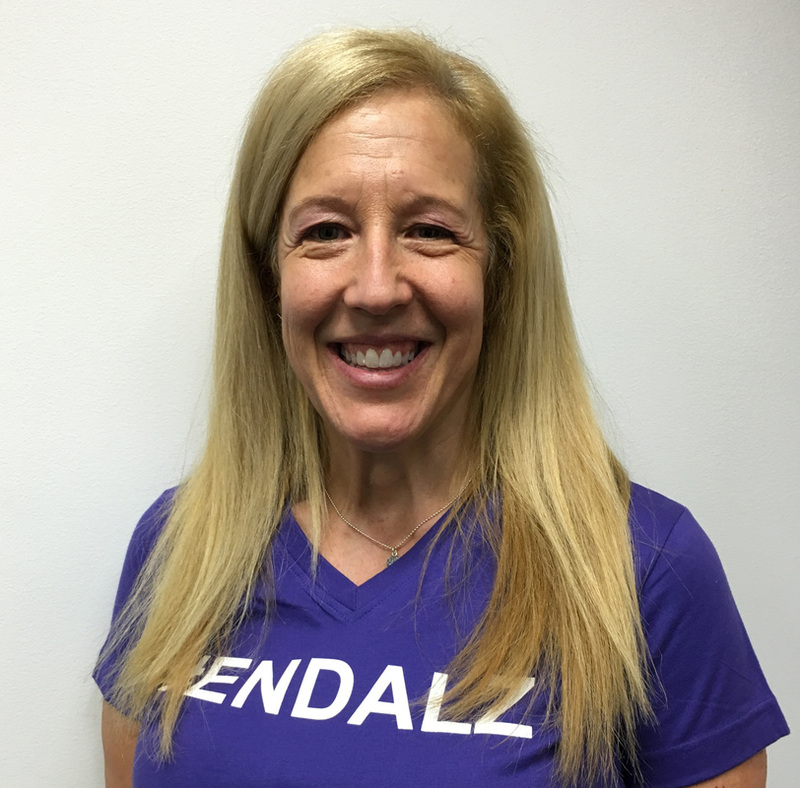 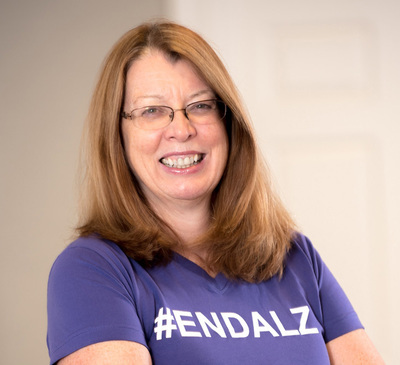 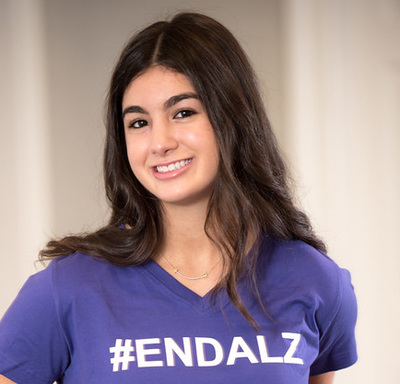 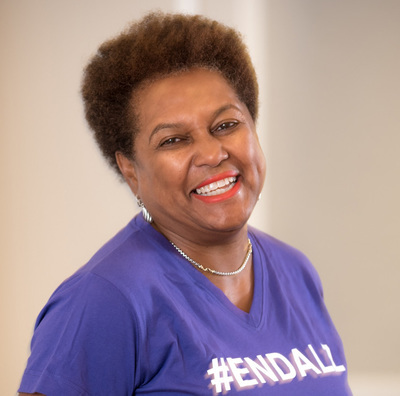 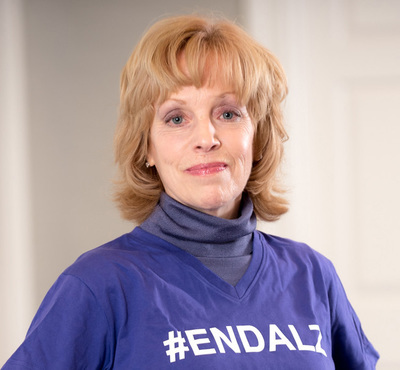 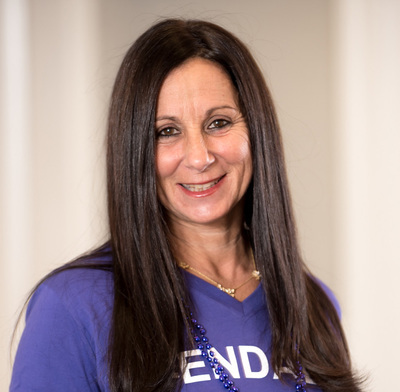 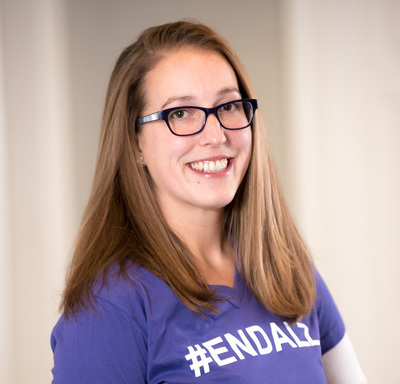 Meet these inspirational women who have made a commitment to make Alzheimer’s a priority in their lives, work and philanthropy moving us closer to a world without Alzheimer’s.